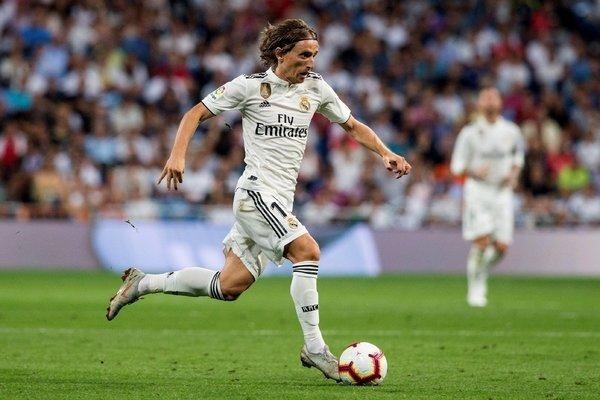 PARIS — Luka Modric saw off competition from France’s World Cup stars as the Real Madrid and Croatia midfielder won the Ballon d’Or on Monday to end a 10-year stranglehold on the award by Cristiano Ronaldo and Lionel Messi. "The Ballon d’Or was more than just a dream for me and it is really an honour and a privilege to hold this trophy." Modric — the oldest winner since Fabio Cannavaro, also 33, in 2006 – was crowned after an outstanding year in which he starred in the Real side that retained the Champions League before heroically helping drag his country to the final of the World Cup for the first time in their history.